CLEMSON, SC – The men’s and women’s cross country teams will take to the road this weekend, traveling to South Bend, IN to compete in Friday’s Notre Dame Invitational. The women’s 6,000-meter and men’s 8,000-meter races will be held at the Notre Dame Golf Course at 4:15 and 5:00 PM, respectively. 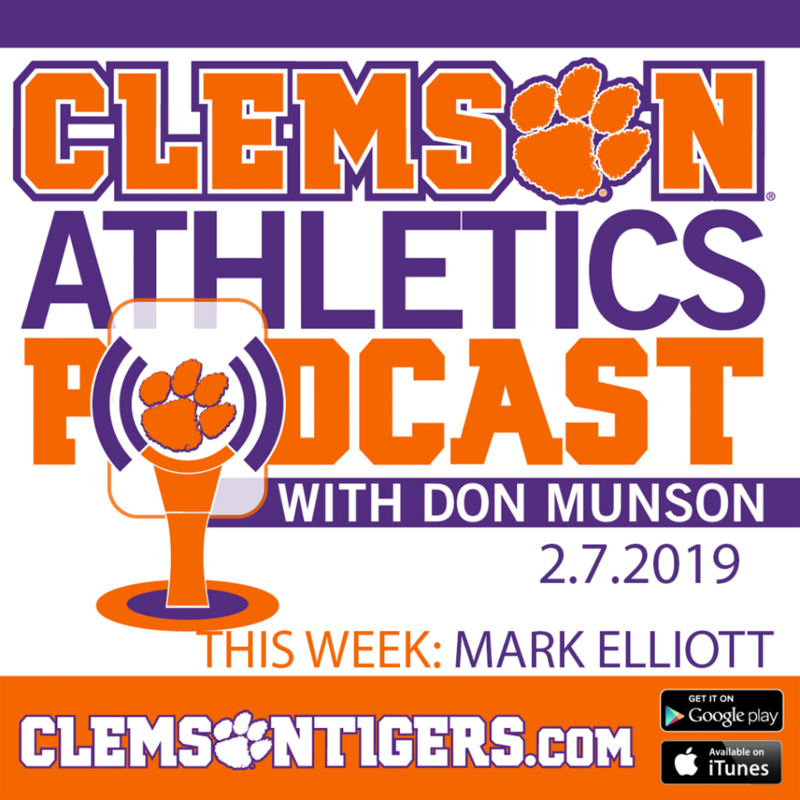 Clemson is competing in the “blue” division races against strong respective fields. Six teams currently ranked in the nation’s top 30 will compete in the women’s 6K, including No. 2 New Mexico and No. 7 Florida State. The Tiger women defeated the Seminoles last time out at the Clemson Invitational on Sept. 16. 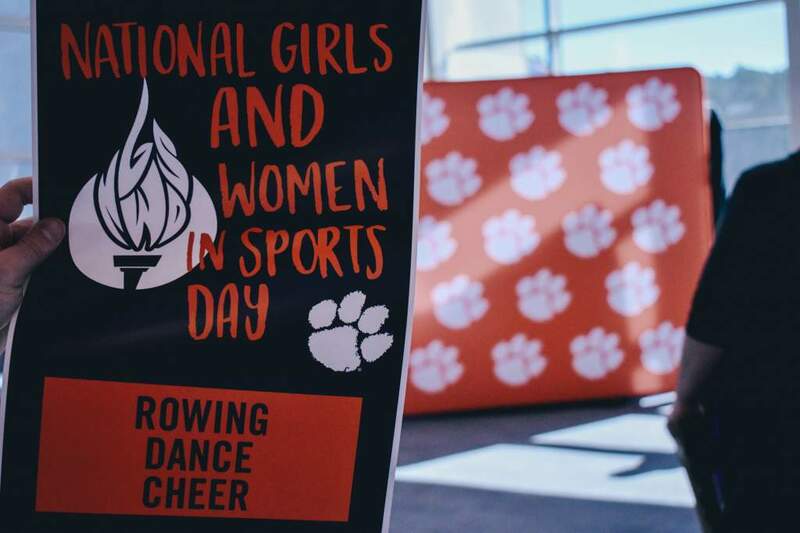 Clemson’s women are not ranked this week, but did receive five votes in the coaches’ poll. The men’s 8K will feature an even stronger field, with eight nationally-ranked opponents. Stanford, ranked No. 3 this week, is the highest-ranked team in the men’s competition. The Tigers will bring a women’s travel squad of 11 runners, including all of their top performers. Alyssa Kulik and Kim Ruck, both all-region performers last fall, are coming off top-five individual finishes in their season opener at the Clemson Invitational. Natalie Anthony and Kate Borowicz, who posted top-10 finishes at the meet two weeks ago, are also slated to compete. The remainder of the travel roster includes Elyse Borisko, Lisa Girard, Alyssa Henshaw, Sara Manesiotis, Walker Marion, Taylor Miller and Cara Talty. The men’s team will travel seven student-athletes to South Bend this weekend, led by sophomore Ty McCormack. 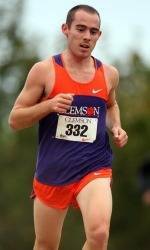 He was named ACC Performer-of-the-Week after winning the Clemson Invitational on Sept. 16 with a lifetime best 8K time. He will be joined by James Dwyer, Aaron Ramirez, Jonathan Sunde and Tim Tyler. The final two competitors both hail from the Hoosier State. Nathan Hendershot is a native of Pendleton, IN, while freshman Scott Stanley is from Indianapolis.